The New Generation Nebulizing Essential Oil Diffuser/Trillia BEEVEY/The Best Choice For Natural A-ARTICLE | Trillia Health & Beauty Biological Technology Co., Ltd.
After two years of experimentation, testing, development and design, we are delighted to launch the new generation of aroma diffuser, BEEVEY in March 2017. 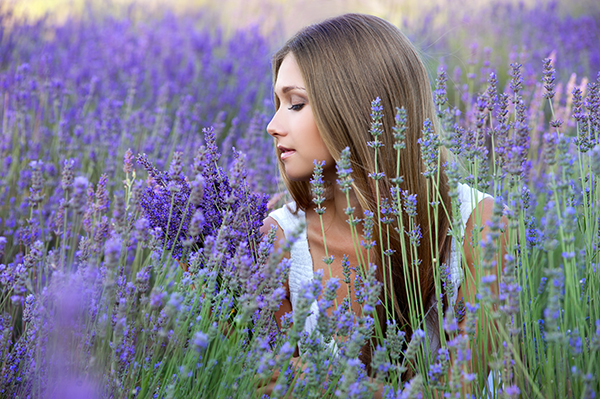 The idea behind BEEVEY is to provide a better natural fragrance experience as well as effect. 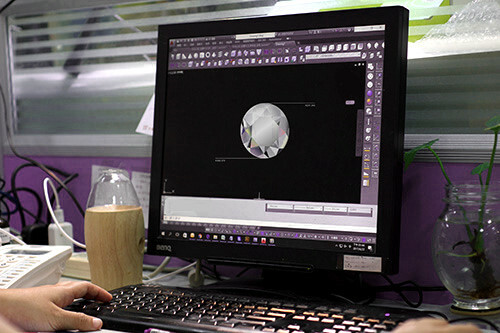 Hence, we used a comprehensive design concept and adopted multiple innovation and techniques to create a new generation of aroma diffuser for you. On top of being made from raw materials and skills of high quality, the functionality and efficacy of BEEVY also exceed those of the ordinary aroma diffuser. In addition, BEEVEY also demonstrates high efficiency in saving essential oil usage. 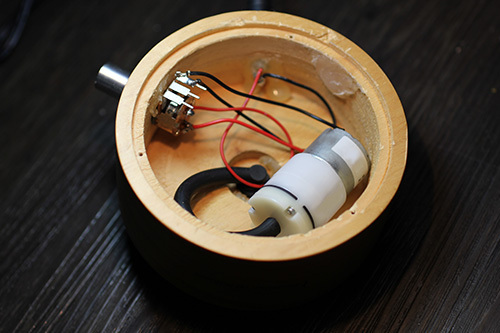 Furthermore, the use of extremely quiet air pressure motor also eliminates the obvious noise produced by other aroma diffusers in the market during operation. Lastly. 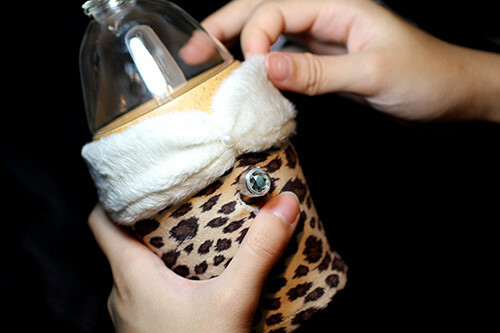 We added multiple fashionable and magnificent element, making BEEVEY your personal fashion product. Firstly, BEEVEY stands out in the choice of material. 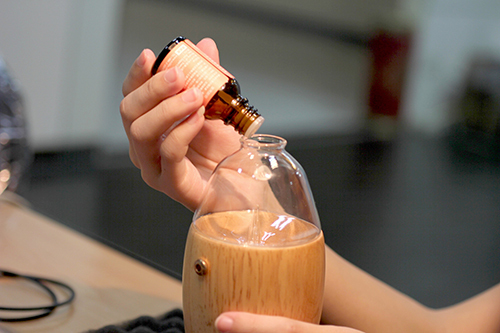 Most of the aroma diffusers use extremely cheap plates made from wooden shaving, followed by furnishing the exterior with wooden veneer or use cheaper composite wooden block made from sticking individual block together. However, Trillia always insists on using sturdy log of high quality for manufacture and production. 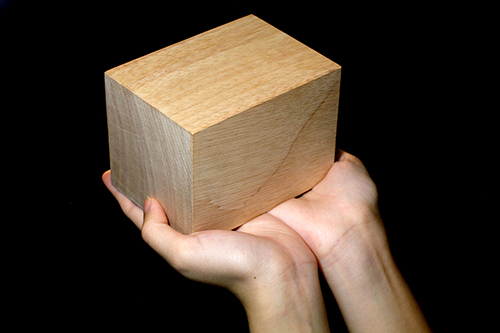 We have even stricter requirements for the raw materials used for BEEVEY. In general, a tree will have different patterns and colors at different parts due to the difference in growth conditions and weather every year. The patterns and colors for some parts are prettier while those of some other parts are less aesthetically appealing. 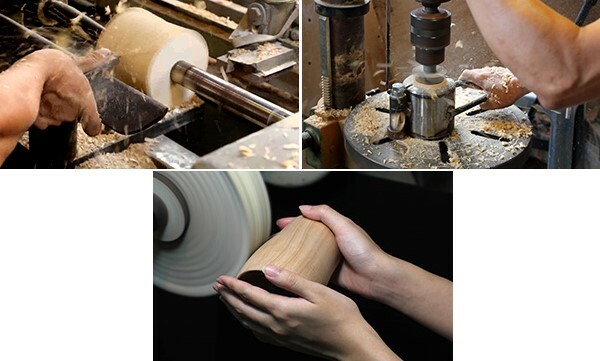 As a result, not only do we have more stringent selection for log quality, we are also selective as to the colors and patterns of log, eliminating the less aesthetically appealing ones. 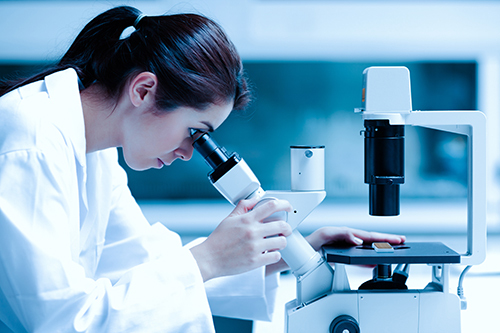 In fact, this complicated selection and quality check procedure requires relatively larger cost and more time. However, we are more than happy to do so due to our insistence on quality and desire to bring you BEEVEY made from premium raw materials, reproducing the pure and simple beauty from Mother Nature. If you love nature, the simplicity of natural log is like human skin, always giving the most original yet mesmerizing touch. 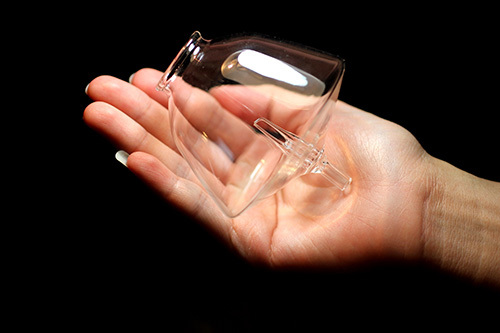 For the choice of material for glass nebulizer, BEEVEY adopts Japanese made environmentally borosilicate glass quality. Other than having a sturdier structure, higher heat resistance and strength compared to ordinary glass, it is also more pure and clear, just like river, giving a refreshing feeling. By insisting on premium material with detailed craftsmanship, we hope to allow you to experience the beauty of glass art through BEEVEY. 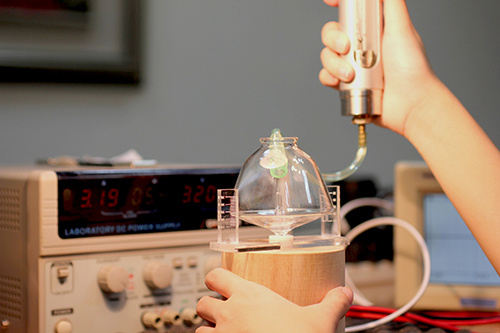 For product design and manufacturing process, most of the current aroma diffusers emphasize low cost and simple production technique, hence adopting wooden base with larger volume and isolated glass nebulizer design. 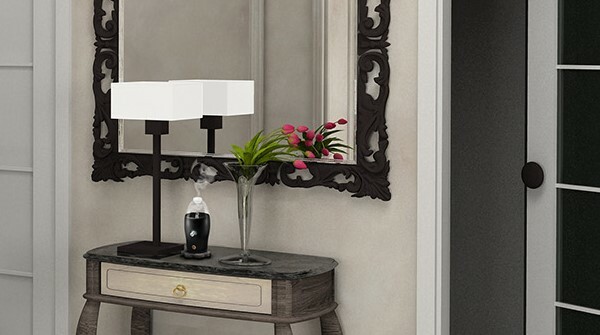 As a result, there is neither the need to consider whether the appearance of wooden base and glass nebulizer matches nor is there a need for high precision and craftsmanship. 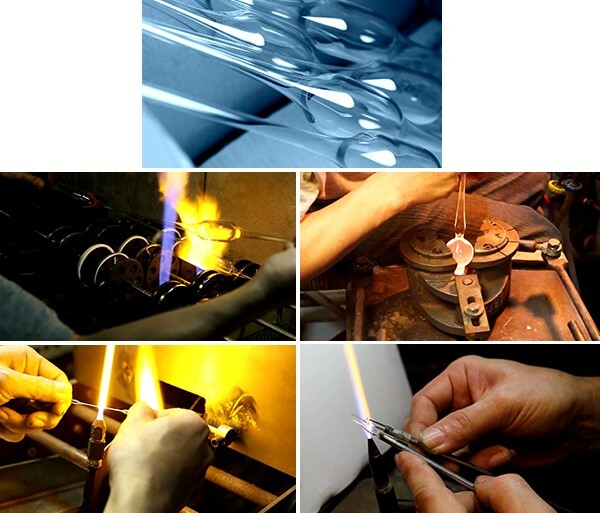 The manufacture process is relatively simple and the cost is relatively low. 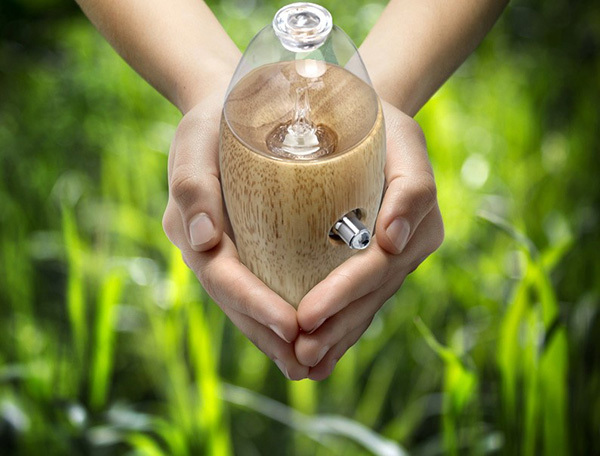 On the other hand, BEEVEY continues to adopt our one-piece, sleek and exquisite curved design, hence a highly precise craftsmanship is required to manufacture the wooden base and glass nebulizer. This is also done to produce a perfect small yet exquisite one-piece curvature that allows wooden base and glass nebulizer to match perfectly, allowing BEEVEY to emit a unique fashionable and elegant quality. 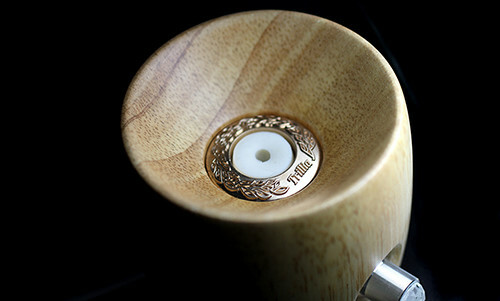 In addition, for polishing and spraying techniques, most aroma diffusers use wooden veneer or simple polishing and spraying procedure for manufacture. 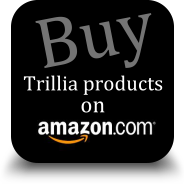 Other than our insistence on using premium quality log, Trillia also emphasizes on using high level off craftsmanship to make every product. 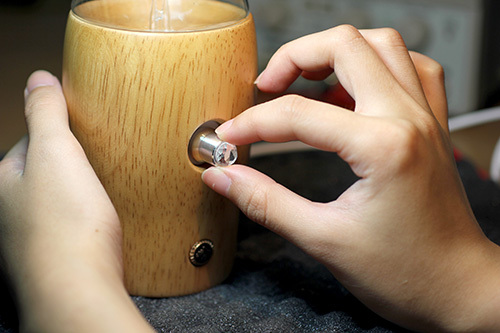 Hence, when making the wooden base for BEEVEY, we must repeat polishing and painting procedure at least 6-8 times. After the surface appears to be smooth, we use micro spray painting technique to spray at least 6 layers of gloss or noble black paint on BEEVEY. 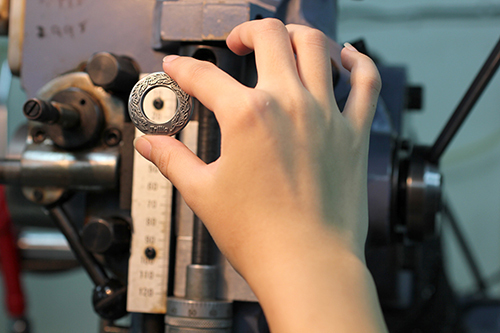 Such complicated and time-consuming manufacturing procedure is simply due to our insistence in quality. We strive to make every product emit warm yet outstanding shine, just like the clear moonlight, showcasing the gentle and amiable qualities amongst graciousness and magnificence. 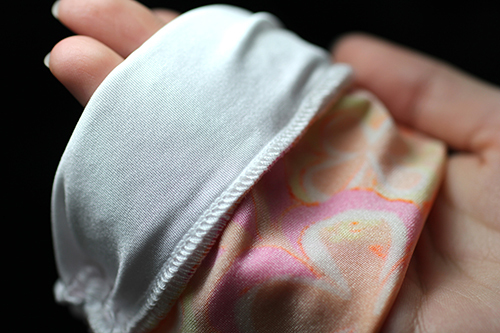 We also hope that when you are touching BEEVEY, you will feel just like touching baby skin, smooth and gentle. Hence, with premium quality raw materials as the basis, BEEVEY, which is manufactured after our delicate design and exquisite craftsmanship, can be a fashionable and sophisticated piece of art work even when not in use. 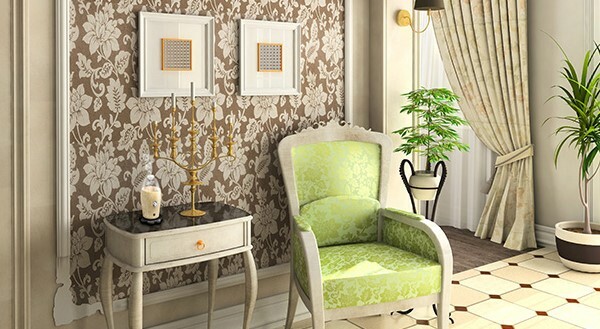 It can showcase your unique and excellent taste when used in interior design. Of course, atomization and diffusion performance will always be the key when you select and purchase a essnetial oil diffuser. In order to improve the performance of atomization & diffusion, BEEVEY adopts our pioneer 8-facet glass atomization bottle. 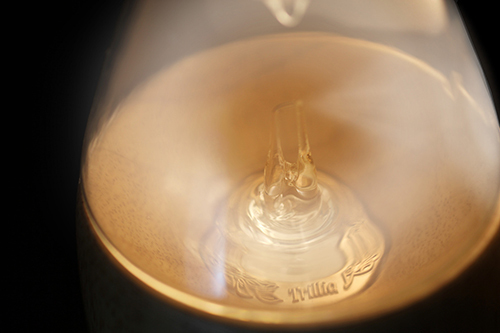 The atomized molecules will be released through the glass nozzle, endure repeated impact and refraction in the 8-facet glass atomization bottle and then, with the airflow of the glass cover, form a special and dense double-track atomization whirlwind ball which we named “Hyacinth Atomization Whirlwind Ball”. When the hyacinth atomization whirlwind ball accelerates its rotation speed in the glass atomization bottle, it will throw out smaller atomized molecules at higher speed and release them into the air through the circulating flow-guide glass cover. So under the same condition of motor out put power, BEEVEY is capable to have wider range fragrance diffusion for 20~25% in distance. While the larger atomized molecules remain flowing in the atomization whirlwind ball, waiting for the next atomization. 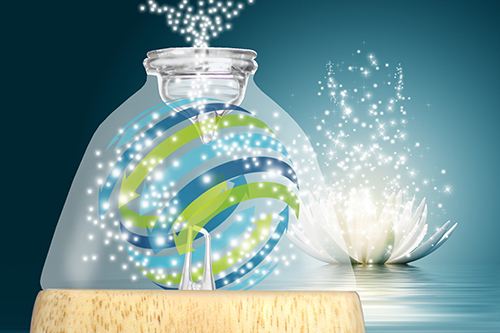 So the special design of BEEVEY can not only accelerate the process of atomization, but also make the fragrance spread wider and save essential oil as well. 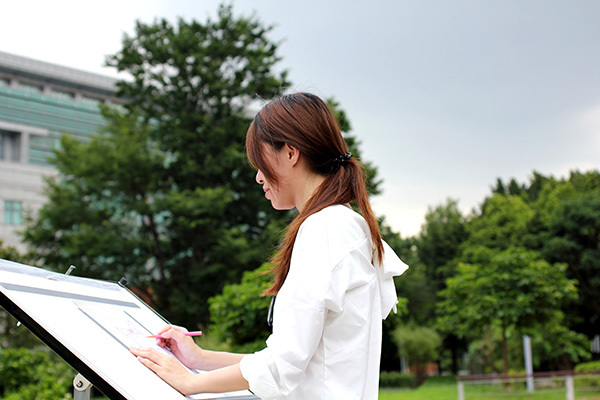 For example, you may need to set normal aroma diffuser on the second or third stage of motor power if you want to generate similar fragrance diffusion performance as BEEVEY running on the smallest motor power. However, higher and faster motor power will cause you more expense on electricity and essential oil. The purchase of aroma diffuser is one-off but the use of essential oil is a long-term expenditure. As we fully understand that our natural product-loving customers all over the world usually purchase essential oil of better quality but higher unit price. This amounts to a substantial expenditure and we wish to do something to help. Hence, for the past two years, we invested in numerous testing and research in the hope of using a newer technology to create an aroma diffuser that saves essential oil usage. 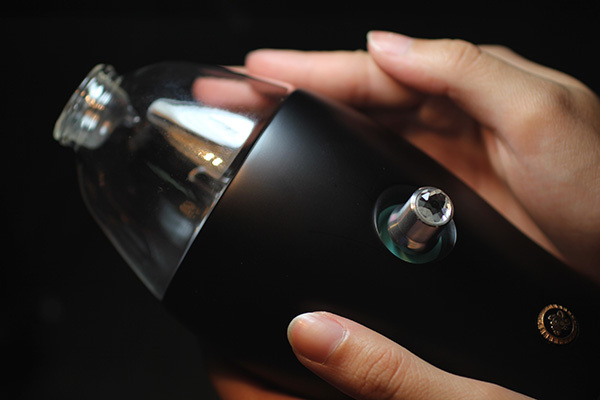 Besides the circulating flow-guide glass cover, BEEVEY also using the technology of 8-facet glass atomization bottle. The hyacinth atomization whirlwind ball accelerates its rotation speed in the glass atomization bottle, it will throw out smaller atomized molecules at higher speed and release them into the air through the circulating flow-guide glass cover, and the larger atomized molecules remain flowing in the atomization whirlwind ball, waiting for the next atomization. So the special design of BEEVEY can not only accelerate the process of atomization, but also make the fragrance spread wider and save essential oil consumption for 15~20%. So in the long run, BEEVEY will be helpful for you to save a lot of expense. 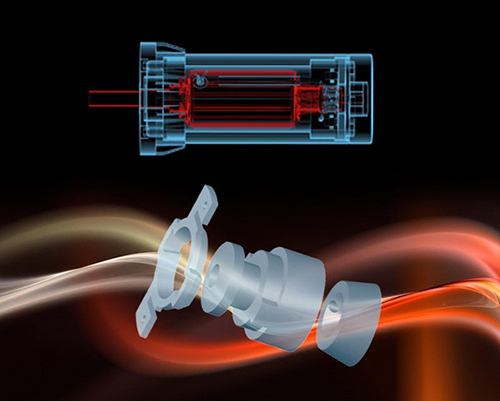 We use the new generation of magnetic balance pneumatic motors as the engine of BEEVEY. Magnetic balance allows the pneumatic motors to run more stably and be more efficiently in power output. 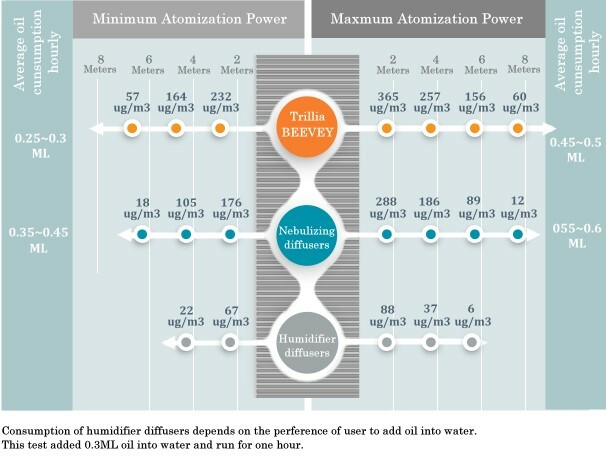 As a result, BEEVEY has a longer service life and the atomization fragrance can also spread faster and wider. 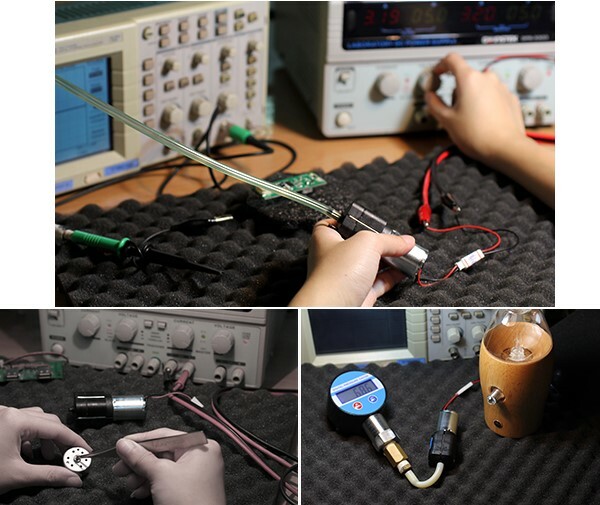 Meanwhile, the air pressure motor is stronger compared to motor used for normal aroma diffusers due to the magnetic balance pneumatic motor and back-pressure airflow system. 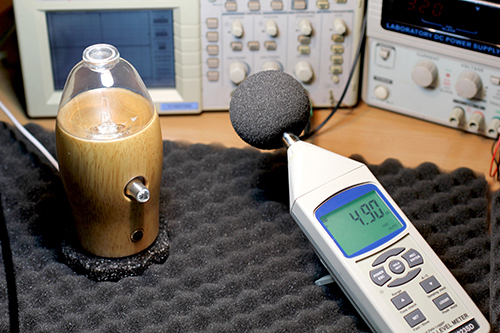 However, during operation, the noise produced is less than that produced by normal diffusers. 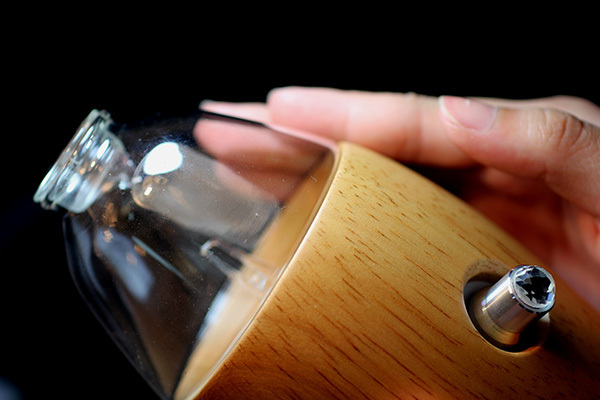 For normal aroma diffusers, the air pressure motor will produce 30-50 db of operation noise when 1m away. 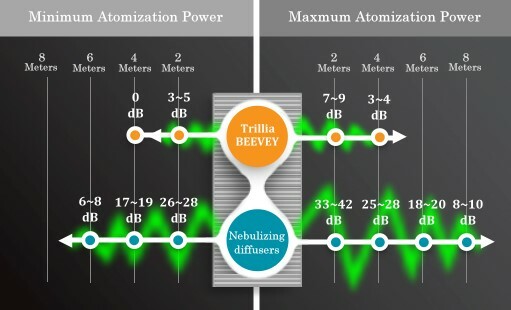 For BEEVEY, the operation noise is only 5-8 db for the same distance and is relatively more quiet. For normal people, our ears pick up noise larger than 10 db in a more quiet environment and when the noise is larger than 15 db, it became an irritating noise. 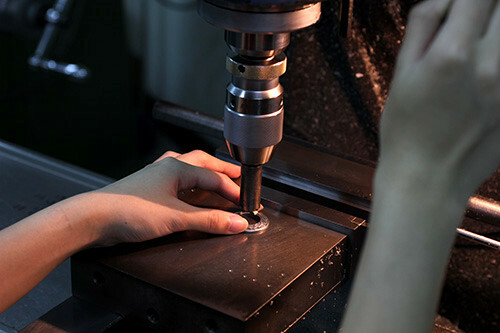 Due to the fierce price competition, the main concern of current electronic products manufacturer is to reduce cost of manufacturing. Hence, some protective parts or design required are often simplified or even omitted. 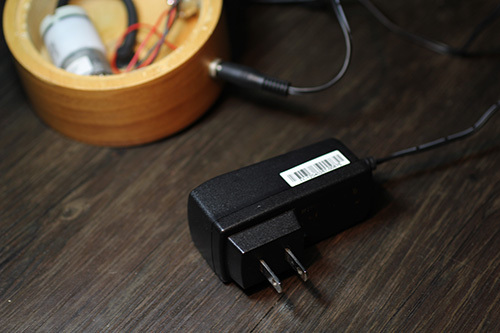 Using charger as an example, many manufacturers nowadays uses an extremely simple but dangerous electronic design for production, followed by covering up with a beautiful casing. 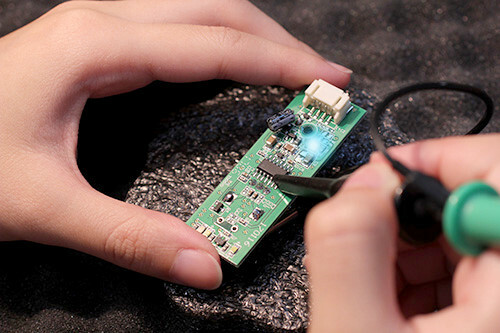 Although this kind of products appears great, not only do they have high chance of having dangerous incidents, they can also damage or reduce the lifespan of electronic products easily when used for charging. The same concept applies for many aroma diffusers of lower pricing. 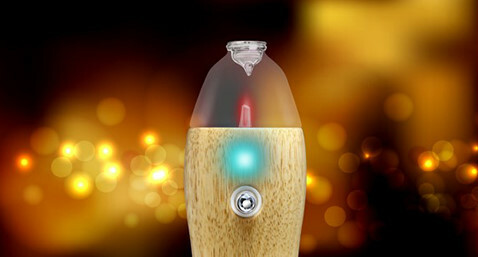 We realize that the electronic design of these cheaper aroma diffusers is extremely simple. It is indeed worrying that some do not even have any protection for the circuit, using the two positive and negative power cable directly to activate the aroma diffusers. Safety is what Trillia values most. Besides complete and safe electronic circuit design, we aslo be the pioneer to adopt automatic power detection and shut-down system into deisgn. 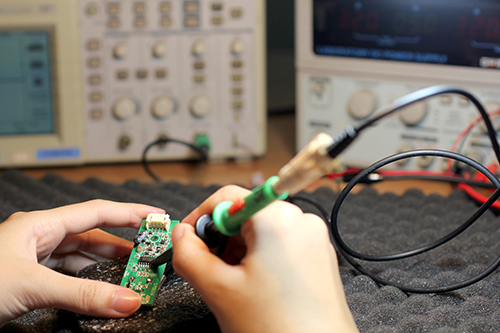 We implement the higher grade power management chip of Texas Instrument on BEEVEY, so BEEVEY is helpful to manage power efficiently and protect you from danager. When you use a charger or charging device of which source is not safe or the current voltage is not stable, the LED night light will be lit up red for warning, and also the diffuser will automatically stop operating and move to a protection state, to avoid unsafe power supply which may cause damage to the diffuser. In this case, please use the charger attached by our company, or replace with another safer charger. Then start the device again. It will return to normal operation. So it will be helpful to make your BEEVEY having longer lifespan and keep you from danger as well. For the most normal aroma diffusers, they are likely to use a paritcular and special power adapter or cable to charger diffuser, so it will be inconvenient for you when you lose this adapter or get it damaged. In this case, it will spend your time and money to buy a new one from the original manufacturer. You can press the knob for 3 seconds to start the appliance, and to have another 3-seconds press to shut down the appliance.You can adjust the pressure-stabilized motor rapidly at four different speed in counterclockwise or clockwise direction using this smooth shuttle rotary knob. The faster the motor runs, the more gas it produces, and the atomization molecules can spread more rapidly so that you can smell stronger essential oil fragrance. You can adjust the motor speed depending on the space in order to save essential oil. You can adjust the pressure-stabilized motor rapidly at four different speed in counterclockwise or clockwise direction using this smooth shuttle rotary knob. The faster the motor runs, the more gas it produces, and the atomization molecules can spread more rapidly so that you can smell stronger essential oil fragrance. You can adjust the motor speed depending on the space in order to save essential oil. 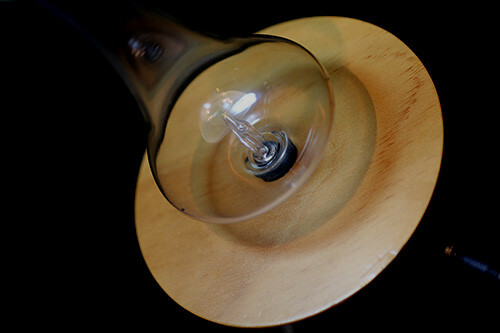 Meanwhile, The LED night light may have impact on some of the users when sleep. So BEEVEY is designed uniquely to let you control the LED ON/OFF. 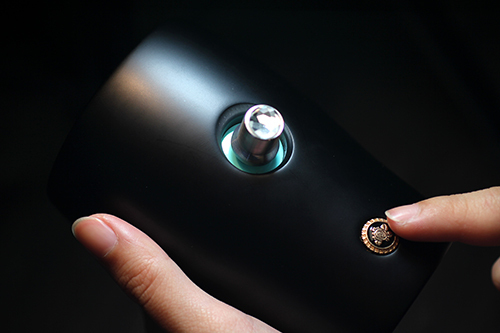 Once the appliance starts, the motor and LED night light will activate simultaneously. 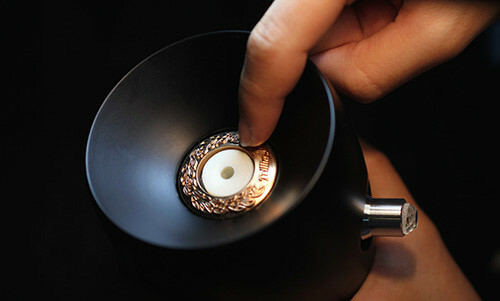 In the operating state, promptly press the knob to turn off the LED night light. Similarly, once again press the knob restart the LED night light. BEEVEY is the new generation essential oil aroma diffuser, besides using lots of our new pioneer inventions to improve efficience and performance, we also deeply hope BEEVEY can create and guard the most natural fragrance environment for you and your family, just like a forest fairy. So we expected to endow BEEVEY with spirituality at the very beginning of the design. We have not only created a beautiful curve for BEEVEY, but also designed various gorgeour fashion element, so that BEEVEY can also be dressed as your beautiful flower fairy. Following international environmental standards, we have selected suitable materials and casting methods to forge a series of external metal trim for BEEVEY. On the basis of the “French Gold”, we have especially formulated a more elegant and stylish gold color system named “Paris Gold”. Against which the simple, low-key design style of BEEVEY can better demonstrate your excellent taste and luxurious elegance. 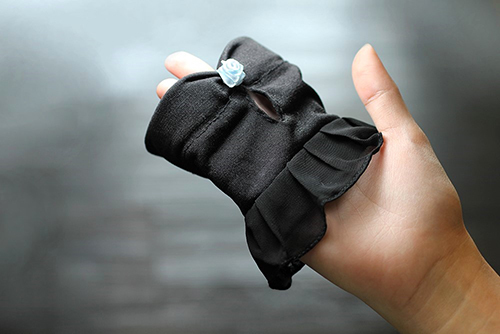 To make BEEVEY more unique and bright, we have designed an exclusive 25-facet flat glass diamond for BEEVEY. After precise calculation, 25 facets of the diamond added radiance and beauty to each other and emitted elegant, shining glory. 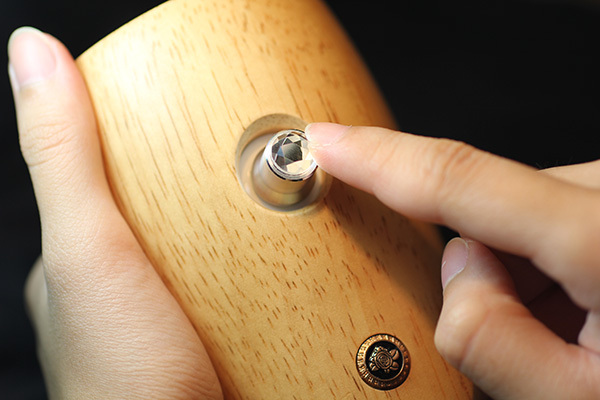 In the end, we embedded it in the control knob so that you can express a more luxurious and elegant taste when using BEEVEY. The noble black BEEVEY has distinguished and rare ebony color, glowing soft dark brown light in the mysterious black, which gives BEEVEY top quality of royal honor besides its unique modern fashion charm. We also designed various special suits, small dresses and long dresses for BEEVEY. 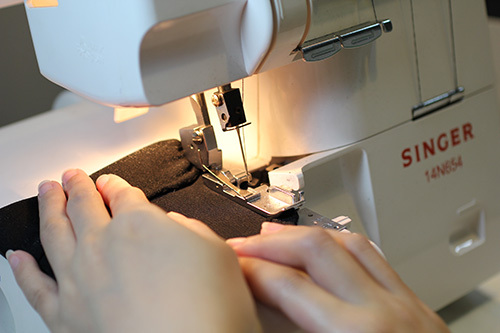 We use high-grade fashion fabrics and advanced four-suture sewing technology to carefully make every piece of exclusive clothing for BEEVEY. 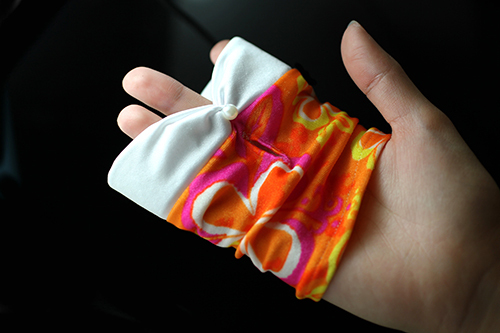 We expect that every piece of clothing can make BEEVEY more vivid and beautiful. Pure nature is what Trillia insists always. We adopt the most natural materials, and use the most natural atomization technology to create the most natural aromatherapy experience for you. We believe you will like BEEVEY if you love nature and have excellent taste on quality and aesthetic feeling.